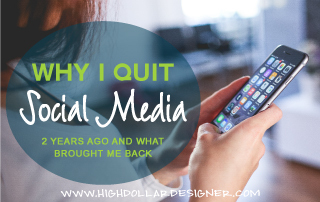 As you may or may not know… I gave up on social media marketing a couple years ago. I was quite active with it for several years and I even taught about it! But I found it was getting increasingly more and more difficult to keep up with it and still devote the time needed to run my offline business. Social media is always changing. It demands a lot of time and focus. And back then, when trying to do it all… I wasn’t seeing the results I wanted, to justify the time and the expense. 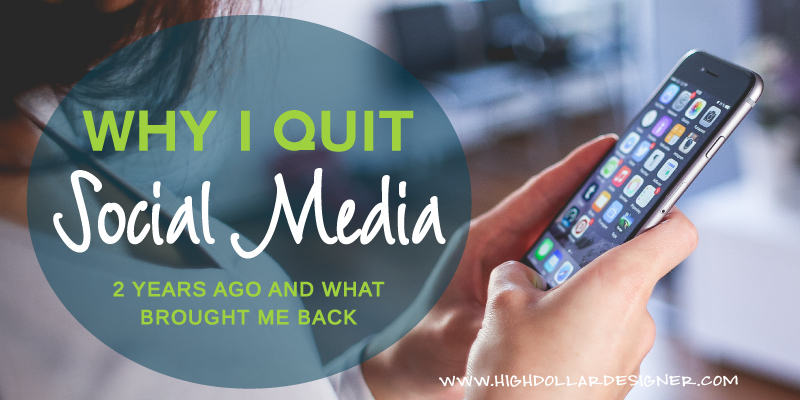 So I quit social media! It wasn’t until recently, when a blogging friend told me about how she manages ALL her social media in just minutes a day! She told me about CoSchedule. She had to tell me about it a couple times before I finally got around to signing up for their 14 day trial. I started poking around and thought it was pretty good. Easy actually. But then she offered to take the time to walk me through how she uses it… and then I was hooked! So I thought I’d pass along my review of the CoSchedule software and recommend you take a look and walk through, for yourself. What is CoSchedule? 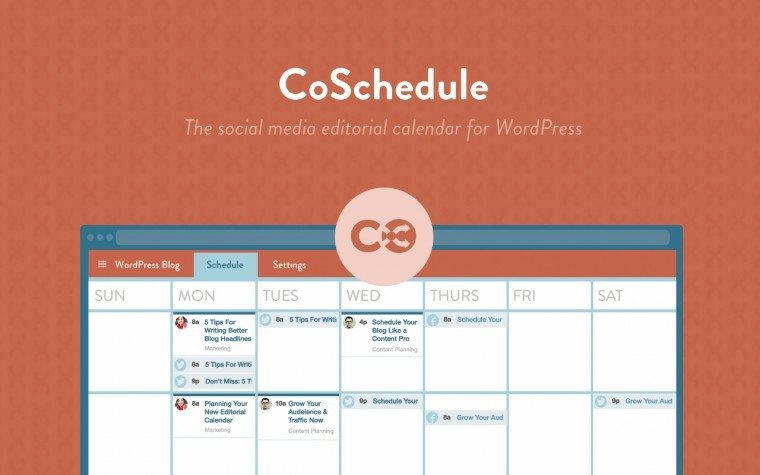 CoSchedule is an easy drag-and-drop content marketing calendar that allows you to plan, create, and promote your content all in one place. It saves you time and helps you grow your audience through smart marketing plans and efficient team collaboration. How much it is: They offer a variety of plans. $15 / $30 / $60 per month at the time of this writing. I signed up for the middle plan. For what you get, I think it’s very reasonable and well worth the upgrade from the lower level plan. Who it’s good for: I think CoSchedule is great for busy small business owners like you and me, who wear all the “hats”. You’re trying to get your actual “work” done, as well as market your business each and every day. If you feel overwhelmed at all, like I did, then you’re going to love CoSchedule. 1. The learning curve is easy. You can pick it up in one evening sitting in front of the TV after your kids have gone to bed. No long complicated stuff to try and figure out. 2. It’s convenient. I can post to ALL my social media sites – Facebook, Twitter, LinkedIn, Pinterest, Google+ all at the same time, from one place. 3. It has a calendar. If I go too long or have big gaps without posting, it’s super easy to see that. It shows what I have posted and when. 4. Templates! If you know anything about me, you know I like to automate and leverage everything. I can set up several templates with differing promotion formulas. One might be a light schedule while another one could be heavier. I love templates. 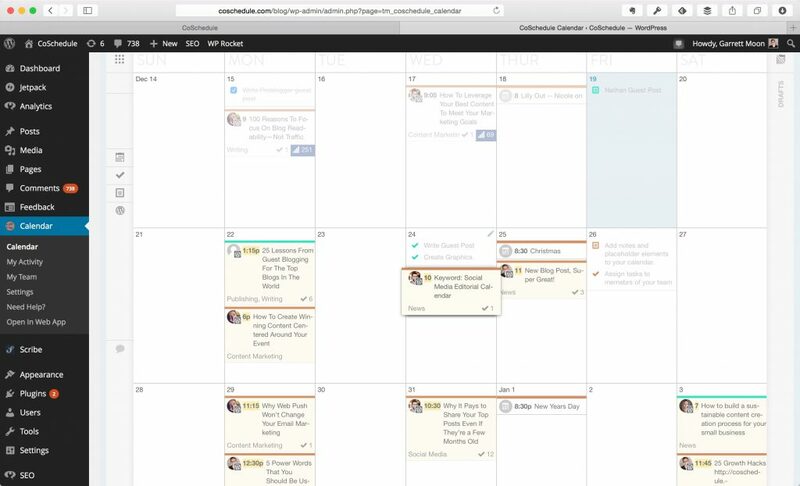 This is the feature that cinched it for me to invest in my business with CoSchedule. 5. Works with WordPress. I use WordPress for all my websites and those of my client’s as well. Coschedule works inside WordPress which makes it super convenient to use at the same time that I’m finishing with my blog post. No logging in to a gazillion different websites to get things out there. If I want to, I can log into my account on THEIR website and check on my social media postings. The dashboard is super easy to use and understand. 6. Super Easy Tutorials. They have lots of really great, easy to understand, tutorials and videos. No kidding… I was able to pick up this software right away. In conclusion… They’re blog is fantastic. Customer service is fast and friendly! The software is EFFECTIVE and AUTOMATIC and has increased my reach without having to spend an inordinate amount of time on way too many social media channels. So there you have it. Why I am investing in my business with CoSchedule. If you have any questions or need any help… feel free to let me know in the comments below. Disclosure: I receive a discount on my subscription, in exchange for writing this post. However, all opinions are my own. Affiliate links used. Hey there! Wow… thank you for the great review! Thank goodness for good friends huh?! 😉 Glad to hear that you’re saving time and back into the social media/blogging groove again! Keep up the good work!